Best Used Cars Under $15,000 | Which Used Cars Hold Their Value? 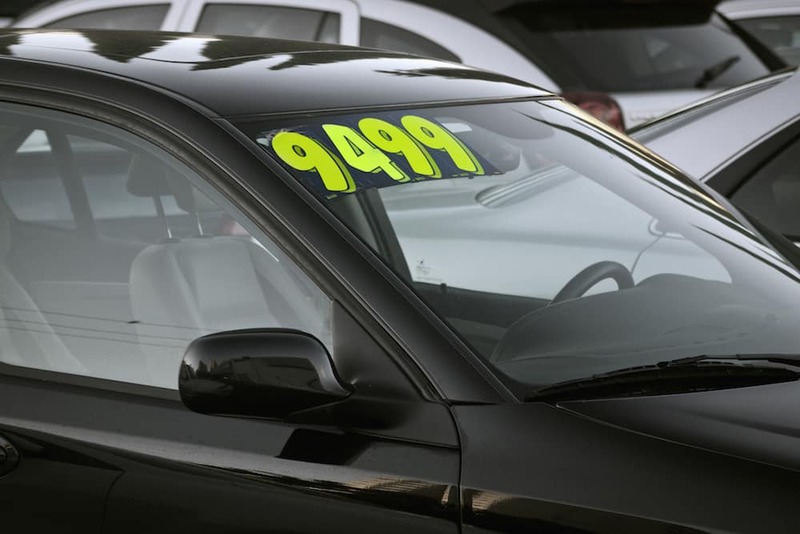 How Can I Finance a Used Car? If you’re ready to replace that old clunker, or you want to add an affordable, reliable second car to your driveway, you’ll need to know which vehicles will give you more value for the money you have to spend. Read on to see our picks for the best used cars under $15K that won’t require high repair and maintenance bills down the road. The Ford Fusion is a top pick for Maple Grove commuters who want a responsive, fuel-efficient vehicle. Interior options include concert-quality sound, infotainment, power windows and doors, and navigation. Thanks to AWD on some trims, drivers can pick up a versatile vehicle that can handle the Midwest winter as well. Car and Driver magazine has consistently named the Honda Civic one of the best cars on the road thanks to their durability, reliability, and affordable price. Late model Civics are available in sedan and coupe body styles, although if you’re willing to exceed your budget a bit, you might get lucky and find a low-mileage hatchback. Hyundai has made great strides in the quality of their vehicles, as evidenced by their popularity with budget-minded Minnetonka drivers. Most Elantra’s are powered by an efficient 4-cylinder engine, and many can be found with power options, infotainment, and hands-free calling as well. Kia’s lower base price means that drivers can often get more car for the money. The base engine is a 4-cylinder powerplant, but if you’re willing to be patient, you could score one of the available turbocharged 4-cylinder motors for a little extra boost of energy perfect for cruising to the Minneapolis Sculpture Garden and out for a bite. The subcompact SUV offers two different 4-cylinder engines that are efficient enough even for long daily drives back and forth to Brooklyn Park and, while interior space is modest, there is plenty of room for four adults to stretch out in relative comfort. The Impreza is another good option for drivers searching for an AWD to handle the ice and snow. Choose from a compact sedan or hatchback powered by a gas-sipping 4-cylinder engine mated to a CVT automatic transmission or an available 5-speed manual transmission and drive your way. To search our selection or to speak to a service tech about that engine light glaring at you from your current car’s dash, contact Cornerstone Plymouth today.